Bolts to 6 cylinder or V8 drum brake spindles. For automatic and manual transmission cars. 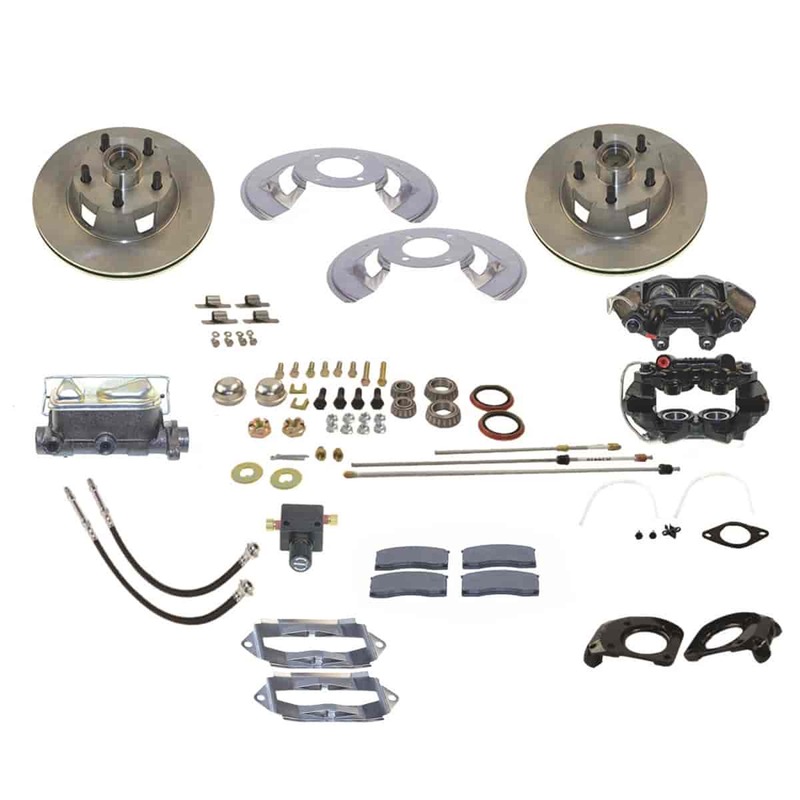 *NOTE: Most 6 cylinder cars have a 4 x 4.5" bolt pattern - this kit will convert the front only to a 5 x 4.5" bolt pattern. Does SSBC A121 fit your vehicle?